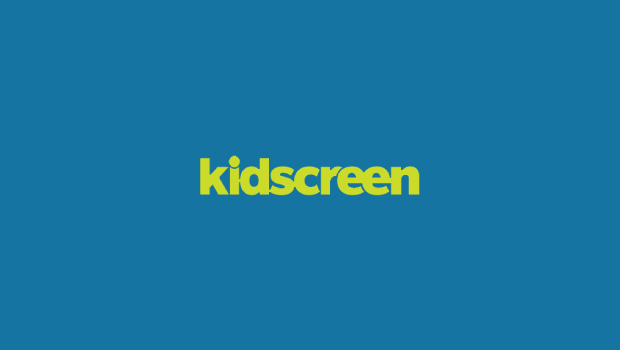 To help us keep up-to-date with what’s happening with kids, we’ve asked Kid Think Inc., a youth marketing consulting group, to investigate and report back to us on a wide range of issues in kids’ lives. Since today’s kids spend so much time on-line, Kid Think talked with kids via Live Wire: Today’s Families Online, a proprietary panel of 600 on-line families across the United States. Both Kid Think and Live Wire are divisions of Griffin Bacal, a New York communications agency specializing in the youth and family markets. If you have any questions or have subjects you’d like to see Kid Think cover, call Bob Horne at 212-337-6410 (livewire@gbinc.com). This month, Live Wire talked to kids age eight to 15 to find out what they like or don’t about kids on TV. ABC appears to understand what kids want to see from their counterparts on TV. In our sample, four out of the five most popular programs can be found on ABC. Home Improvement was the top pick, followed by The Simpsons, Family Matters, Boy Meets World and Sabrina, The Teenage Witch. The primary attraction of TV kids is their sense of humor and adventure. Cynthia, age 11, of New York, says, ‘What makes a TV kid fun to watch is how funny he/she is. It makes you laugh and enjoy the show a lot more.’ For Nicholas, age 15, of Connecticut, what is important is ‘a kid who is adventurous, because when he/she d’es things that are different from normal, it is fun to see what those experiences would be like.’ Yet there are many kids who watch to see other kids experiencing the same difficulties they go through. All of the kids in the group prefer to watch kids on TV who are either their own age or older, because those kids ‘get to do more.’ However, they didn’t express an interest in programming that was too much older. ‘Most grown-up programs are pretty boring,’ notes Evan, age 8, from Tennessee. Although in general kids are satisfied with the portrayal of their age group, they reported that both The Simpsons and Roseanne portray kids negatively. According to our kids, Bart Simpson is cruel, selfish and just plain ‘bad,’ yet The Simpsons is one of their most watched shows. As for preference based on gender, the younger kids in the group (age 8 to 12) didn’t care if the TV kids they were watching were boys or girls. On the other hand, the teens in the group were definite: the boys wanted to see stories about boys and the girls wanted to see stories about girls. Poor Steve Urkel of Family Matters was picked as one of the least favorite kid characters on TV, in spite of the fact that he stars on one of our kids’ favorite shows.